Our Oak veneer MDF, used for decorative purposes, is a product of solid timber pieces that are joined together. We offer both the crown cut and the quarter cut variations to suit the needs of our diverse clients. Though the latter variation is better suited for the reverse side, we can perform the cut on both sides if requested to do so. 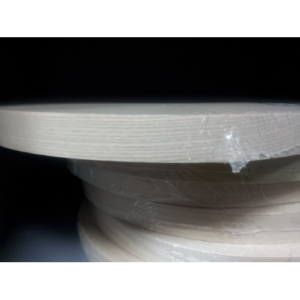 We offer value for money for anyone looking for oak veneer MDF along with other timber products. Our products are best suited for do-it-yourself projects and are built to last. 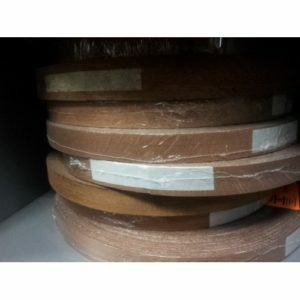 The veneered edging tape will ensure that your seam remains in position for years on end. With the right maintenance practices, they serve faithfully and give you very little to worry about. 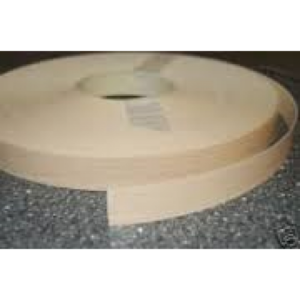 Veneered Edging Tape VarietiesWe provide a large variety of top-class veneered edging tapes that clients can use for a host of projects within their homes and business premises. They come in different sizes and vary in the price range. 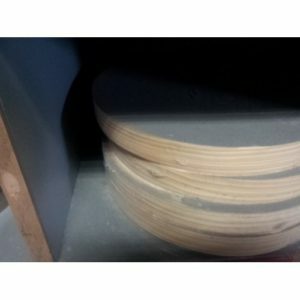 All our products are natural and exhibit different grain variations to the delight of our clients. 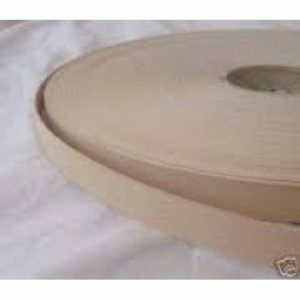 The ash edging tape, maple edging tape, steamed edging tape, walnut edging tape, timber oak – pre-sanded edging tape, sappelle edging tape, white beech edging tape and pine edging tape are all available options for you to choose from. 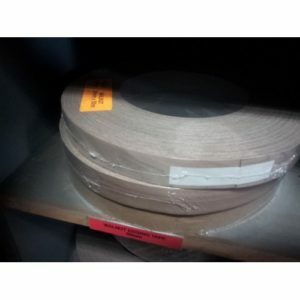 All our tape products are pre-glued, sanded and fleeced for an executive finish on any seam. Why Choose Theo’s Timber Ltd for timber supplies? At Theo’s Timber Ltd we offer a wide range of materials that will serve all your timber construction needs. Our professional timber merchants offer precision cut timber for rectangular sleepers as well as round posts. Our services are mindful of the conditions that the products will be used in and ensure that we provide products that will stand the test of time. Customer satisfaction is at the heart of everything that we do as we work with our client’s specifications in mind. 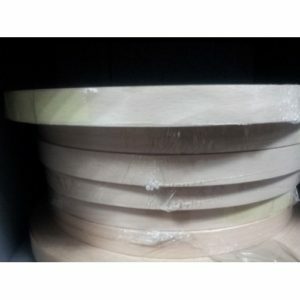 Clients can also count on our one-stop shop where all kinds of high-quality products are available. Our merchants have been in the trade for a lot of years and have a vast experience in matters timber ensuring that clients are served with only the best. 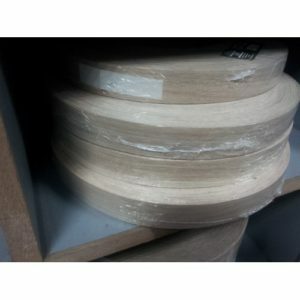 The OAK veneer MDF is a two-sided veneered wood that produces stable sheets for different purposes. We not only supply our products to construction companies but also to single business people. You can join our growing client base and make the most of our wood products for both small scale and large scale projects.